FACT CHECK: Google Earth Discovers Man Trapped on Desert Island for 9 Years? Google Earth Discovers Man Trapped on Desert Island for 9 Years? Reports that Google Earth images helped locate a man who had been stranded on a desert island for years are fake news. 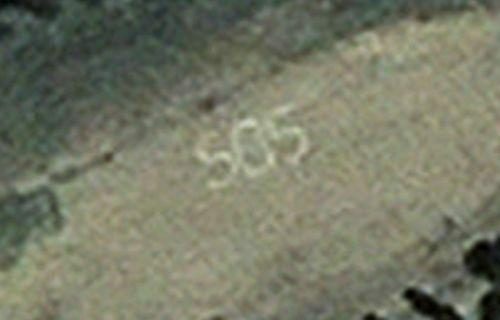 Google Earth helped locate a woman who had been stranded on an island for years. Inside was a radio, fresh water, food and a small medical kit. I switched on the radio and heard the first human voice for years. 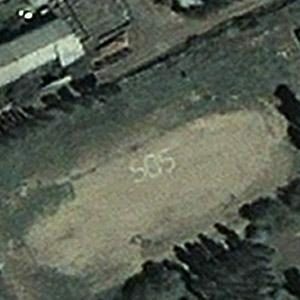 We talked for what seemed like an eternity, then I asked the voice on the other end “How did you find me” to which they replied “Some kid from Minnesota found your SOS sign on Google Earth” I didnt even know what Google Earth was, but I’m eternally in their debt now. The NewsHound web site was not a news site at all, and in place of news it reproduced a number of other hoaxes and spoofs as if they were in fact real news, such as long-debunked stories about a Chinese man suing his wife over giving birth to an ugly baby, Apple paying Microsoft [sic] a $1 billion debt all in nickels, and a planetary alignment causing gravity on Earth to be negated for five minutes. Additionally, portions of text from the Newshound story were lifted directly from a 2013 Daily Mail article about Ed Stafford, an Amazon explorer who survived by himself for 60 days on a remote island in the Pacific after volunteering to do so for a television documentary. It was something I was thinking about as I nibbled away at the bark of a tree with a giant clam shell for 11 days just to build a shelter. It might have been bomb-proof and waterproof in the end and it’s probably still standing but if I’d had a machete, just that one tool, I would have been able to build it in a few hours. It was two weeks before I managed to light a fire — you’ll be able to tell how happy that made me when you see the show. There were eight feral goats on the island, four adults and four kids. I saw them on day one and they seemed to taunt me by coming so close I could almost touch them. I made a bow and arrow. In films, the arrow leaves the bow at high velocity and brings down an animal in full flight but this just went twang and fell on the floor. And my spear wasn’t sharp enough. It was four weeks before I managed to light a fire — you have no idea how happy that made me. There were eight feral goats on the island, four adults and four kids. I saw them on day one and they seemed to taunt me by coming so close I could almost touch them. In August 2015 Linkbeef republished this story, simply changing a few of the details, such as switching the gender of the rescued castaway from female (Gemma Sheridan) to male (Adam Jones) and altering the length of the strandedness from seven to nine years.